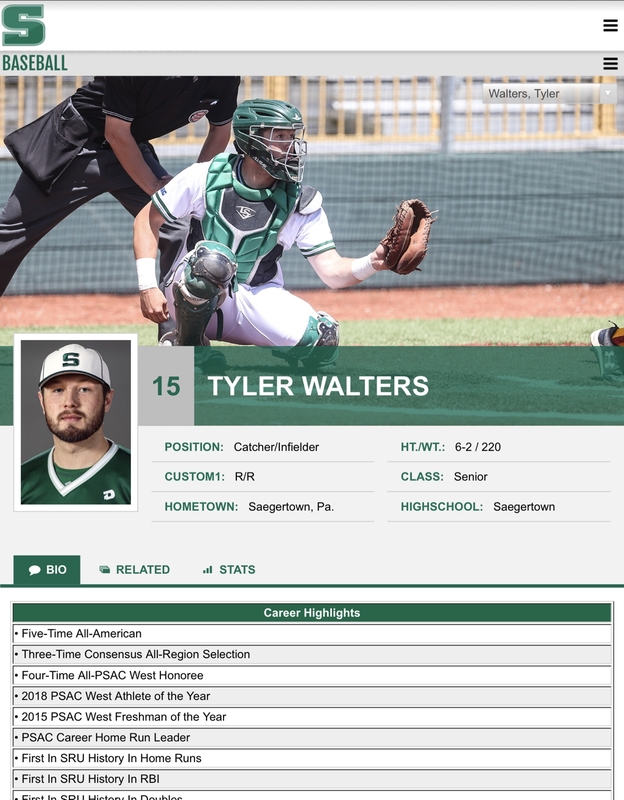 The 2019 Diamond Dawgs catching clinic will be under the direction of former Slippery Rock University All-America catcher Tyler Walters. Walters finished his career at The Rock as the most prolific hitter in PSAC history setting the career HR record with 51. Walters holds most of SRUs career offensive records and was a four year starter behind the plate. Walters will now join the Diamond Dawgs staff as The Director of Catching Development and will be available for individual lessons. Develop and polish your catching skill set in this 4-week catching clinic!